Kiwi Family Trust has two qualified child-protection-specialists. Here are some key ways we can assist the community within a child protection role. Advocate for children/youths through the social welfare system. Giving advice about a child protection concern that you may have. Educating, schools, organisations, community, family/whanau about what child protection is. Supporting families/whanau around strategies to keep everyone safe in the home. 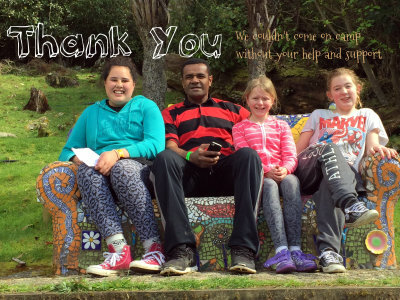 Kiwi Family Trust provide young people with the opportunity to experience the great out-doors, socialisation, empowerment, confidence and so much more. Kiwi Family Trust runs a variety of courses and training programmes all centered around learning new and useful life skills and personal development tools to help with everyday life. 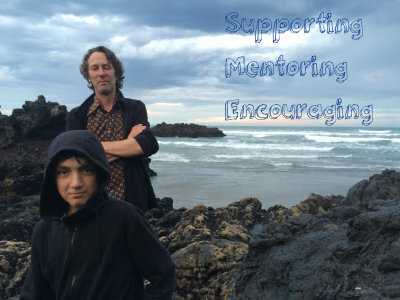 Kiwi Family Trust have two family/whanau, youth and personal mentors available. The sessions are for 1 hour time frames with the first session being 1.5 hours. Here are some of the reasons people choose to have mentoring.